Buy online now! 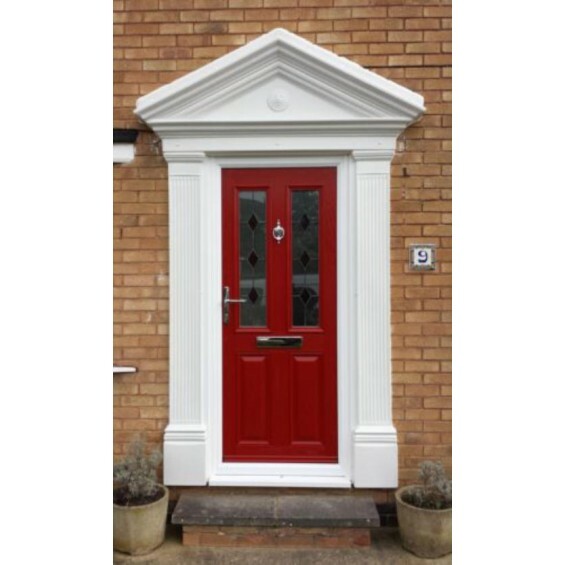 We have two stunning door surround designs available, both starting at £215 each. They are made from the same high-quality maintenance free GRP as our other products, while also being extremely easy to install for the novice DIYer. Each is available in 4 colourways. 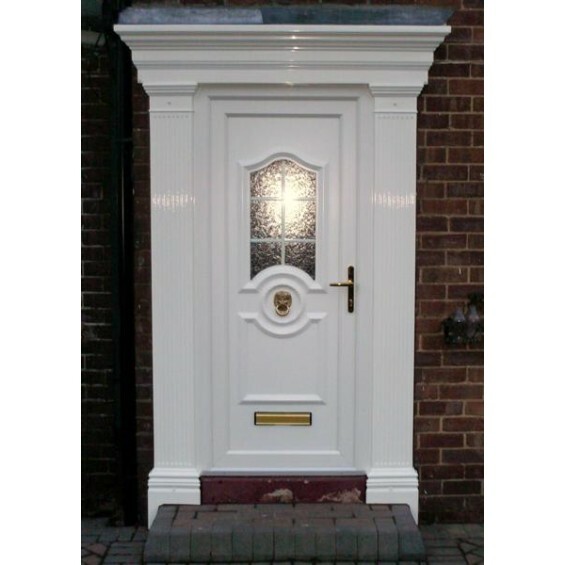 Our Edwardian style Atlantis GRP (fibreglass) Door Surround is made up of two side c..
Our popular Victorian Odysseus GRP (fibreglass) Door Surround is made up of two side colum..